Cambridge IGCSE launched alongside the UK GCSE in 1988. Students have been presenting their IGCSEs to colleges, universities and employers for a generation. UK GCSEs have been through many changes over the last 30 years. In that time, coursework, controlled assessment and module tests have assumed different levels of importance. During the same period, Cambridge IGCSE has remained more constant – linear, using coursework where we’ve felt it to be an important form of assessment, and offering alternative assessment routes to cater for the diverse circumstances of our international schools. A programme of UK GCSE reform, which started in September 2015, is bringing the structure of the qualification closer to the Cambridge IGCSE. How does Cambridge IGCSE compare to the reformed GCSE? Throughout its 30-year history, we have aligned the Cambridge IGCSE to the standard of the GCSE. We have always been able to demonstrate that the achievement of an A grade at GCSE mapped to achieving an A in a Cambridge IGCSE, and so on. Work by independent bodies shows Cambridge IGCSE to be comparable to the equivalent qualifications taken by UK schools, and we will continue to run these comparisons with the reformed GCSEs. 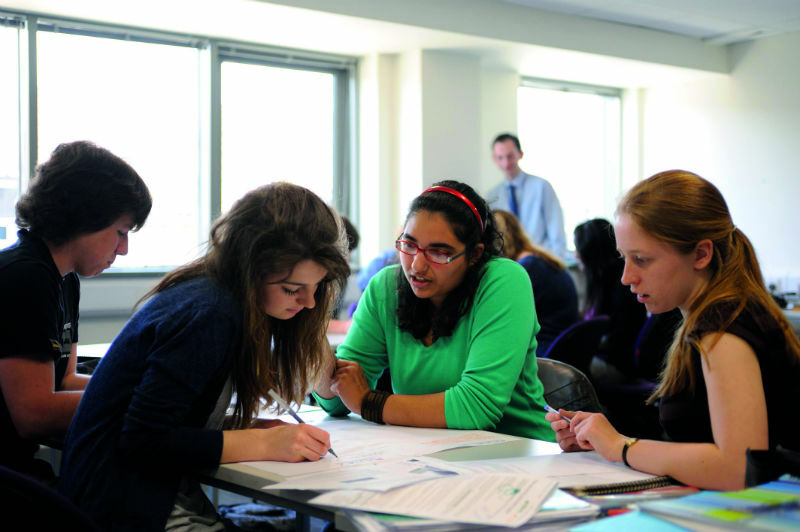 Many elements of Cambridge IGCSE, including the content and the linear structure of the courses, served as benchmarks for the reformed GCSEs. At Cambridge International, we are also able to work with our UK sister board, OCR, to ensure equivalence of standards and outcomes between GCSE and Cambridge IGCSE. We also know that awarding standards for GCSE have not changed (borne out by this year’s GCSE results). Cambridge IGCSE standards also remain stable. The content of reformed GCSE and Cambridge IGCSE syllabuses have extensive overlap. 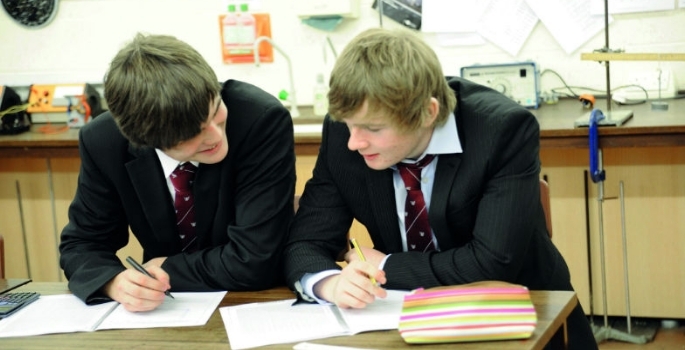 However, Cambridge IGCSE contains features unique to its syllabuses that offer meaningful choice to schools and learners. Cambridge IGCSEs serve different markets and different needs to GCSE, and it’s our belief that schools should have the choice of whichever qualification best meets the needs of their students. Even though Cambridge IGCSEs are no longer part of UK performance tables, entries from the UK independent sector have continued to grow. The use of one grading system or another has no impact on the educational value of a qualification. After consulting our schools across the world, we are offering the choice of grading system (either A*–G or 9–1) in our most popular Cambridge IGCSE subjects in Europe, the Middle East and Africa – the areas where demand for 9–1 grading has been highest. Some schools have asked us to recommend a grading system. Again, that is for schools to choose. We have connections to many UK universities, but none ask specifically for A* or 8/9 in any subject as part of their admissions requirements. 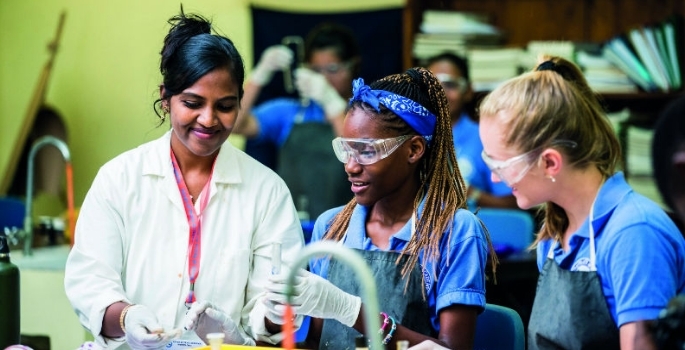 We know that many universities have stated that they will accept a grade 4 in place of the C grade, but that some are setting the grade 5 as their entry requirement. Universities in the UK will continue to accept A*–G grades from students in Wales, Northern Ireland and from IGCSE students worldwide. Two other awarding bodies offer International GCSEs. These alternative International GCSEs are adopting the 9–1 grading system globally and are not regulated by Ofqual. The reformed GCSEs have moved much closer to Cambridge IGCSEs, and replicate what Cambridge International has been doing successfully for many years. Cambridge International is also experienced in devising syllabuses and assessments that are demanding but, at the same time, accessible across a broad ability range and suitable for schools in diverse circumstances. Schools worldwide continue to tell us that Cambridge IGCSE students are well prepared for higher education, alongside the alumni of high-performing countries. We look forward to continuing our work with UK schools that want to be part of our international success story. For more, please visit Cambridge Assessment International Education. Are GCSEs and A-levels fit for purpose? What makes a qualification ‘international’?